The body of murdered Venezuelan Jose Rodriguez remained on ice again after his death last Thursday, as relatives are asking for his body to be taken back to Venezuela using a private boat. Rodriguez, 36, was killed while driving his SUV along the Western Main Road, near Highland Plaza, Glencoe. 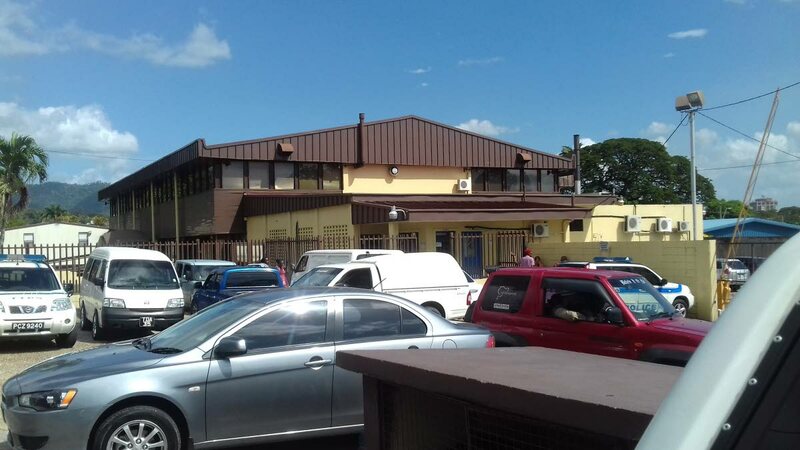 Relatives went to the Forensic Science Centre St James yesterday, where a man who identified himself as Rodriguez's brother asked for the body so he could return it to Venezuela for burial. Rodriguez's brother told funeral home workers he owned a boat and would be able to transport the body himself, but was told in order to do this, special permits would be required, and getting them would take time. Newsday spoke to an official from the Venezuelan Embassy, who said it was trying to assist the family with expenses, but was facing other challenges in getting the autopsy done, particularly with a backlog of bodies at the centre. Reply to "Venezuelan family wants murder victim’s body"